The moves settle allegations by the state’s attorney general that the agritech giant misled the public about the risks its lawn and garden products pose to bees and the environment. 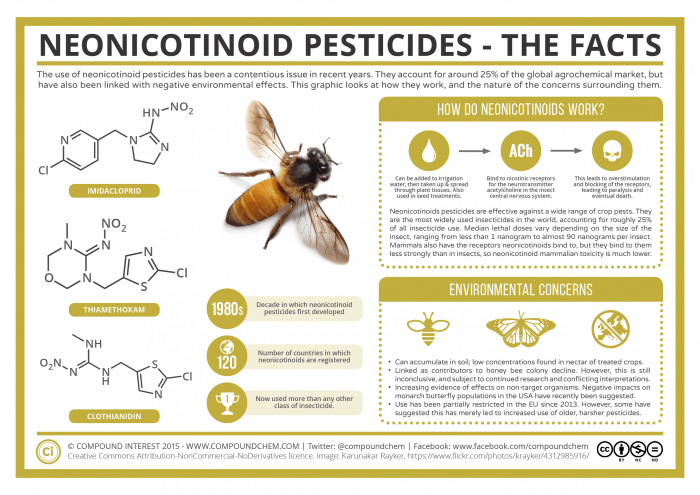 All of the lawn and garden products contain the neonicotinoids imidacloprid and/or clothianidin. 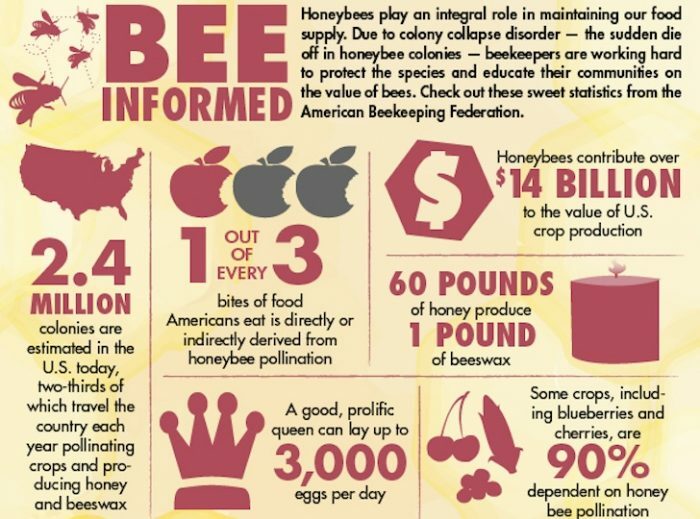 In a report released earlier this year, the U.S. Environmental Protection Agency (EPA) found possible links between neonicotinoid pesticides and honeybee colony collapse disorder, which may have destroyed more than 10 million beehives between 2007-2012. Healey brought the action under Massachusetts’ Consumer Protection Act. Encouraged by the action taken by Massachusetts, the consumer group Beyond Pesticides fired off a letter to the other 49 state attorneys general urging them to take similar action to stop the use of what it called “misleading and fraudulent” pesticide advertising. Bayer spokesman Jeff Donald said the firm’s crop science division believes the advertising related to the products involving neonicotinoid chemistry was “at all times accurate and transparent,” and the company only agreed to the terms of the settlement in order to avoid timely and costly litigation. Per the agreement, Bayer may not reference or claim that its neonicotinoid products are safe, environmentally friendly, non-toxic, or won’t harm bees or other pollinators, unless the company can substantiate the claim.